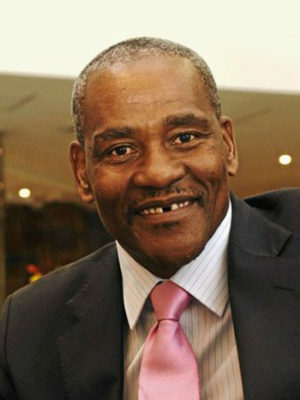 Lumkile Mondi is currently a Senior Lecturer at Wits , he was previously chief economist and executive vice president for professional services at the Industrial Development Corporation. Lumkile’s role was to strategically lead and manage the professional services division of the IDC. He has more than twelve years of postgraduate experience and over seven years working in financial markets. He serves on the Presidential Economic Advisory Panel. Lumkile writes, presents and comments on radio, print media and television on the political economy. Lumkile is a member of the Association of Black Securities and Investment Professionals (ABSIP), an affiliate of the Black Business Council. His responsibilities included developing and positioning the BBC’s economic stance with the goal of strengthening the SME sector that is a key in resolving the unemployment problem that South Africa faces. He is a Fellow of the second class of the Africa Leadership Initiative-South Africa and a member of the Aspen Global Leadership Network.